$1,000 incentive to customers who purchase a new, all-electric, ENERGY STAR®manufactured home and have an Idaho Power residential account. $200 sales bonus to sales consultants for each new, all-electric ENERGY STAR manufactured home they sell to an Idaho Power customer. 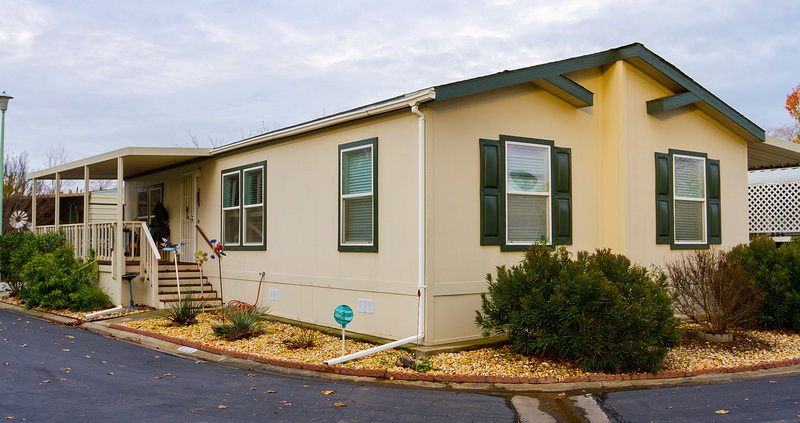 New, all electric, ENERGY STAR® manufactured homes that are connected to an Idaho Power residential account. Be the Idaho Power customer who signs the sales agreement for a new, all-electric ENERGY STAR manufactured home and establishes an Idaho Power residential account for that home. Have the home sited in Idaho Power’s service area. Please note: Sales of used homes or indirect sales of new homes are ineligible. Your sales consultant or dealer submits the application, signed by you; a copy of the sales agreement, and the home’s ENERGY STAR Certificate of Compliance to Idaho Power. Direct applications from the customer are not accepted. Idaho Power will mail an incentive check to you and the sales consultant one the application is approved.